Google is making retail marketers’ dreams come true with in-store visits tracking in AdWords. 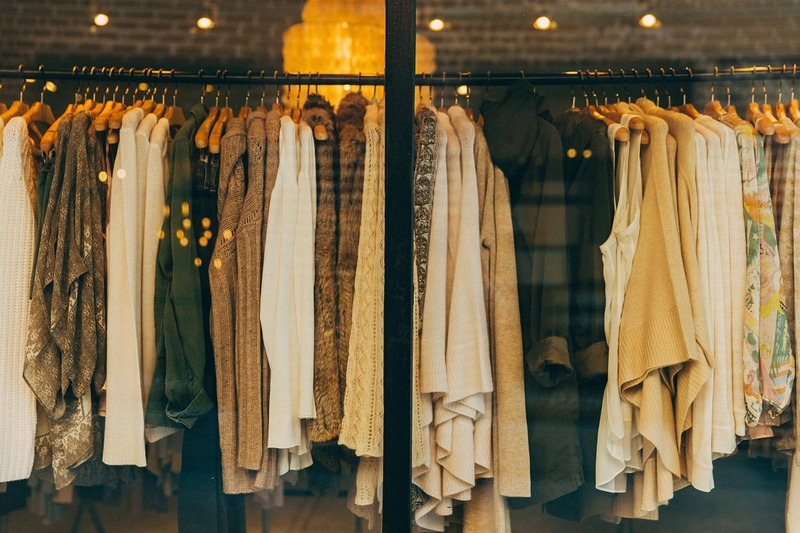 Despite the surge of online shopping, the majority of retail purchases still occur in physical store locations. Google’s Store Visits Beta allows marketers to validate online ad campaigns and to highlight successful, revenue-driving campaigns. 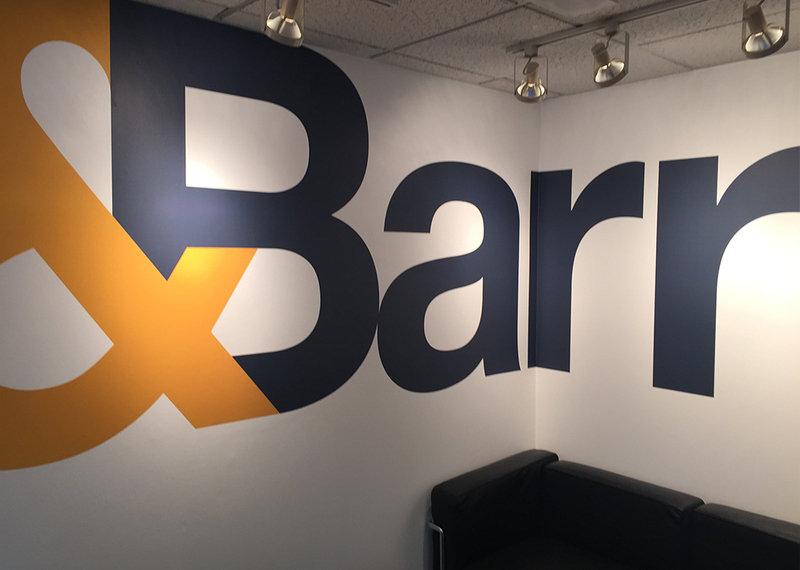 &Barr is a qualified Google Partner agency and the Digital Marketing & Analytics team, led by Dawson Henry, has secured access to this limited beta and is currently using the Store Visits analytics dashboard to measure campaign data for Sonny’s BBQ. Google’s new Store Visits Beta finally unveils how online marketing affects offline purchases. With more analytics, marketers learn more about their customer and how best to connect with them. Right now, the Store Visits Beta is limited, but we are always on the lookout and working with our clients to get them whitelisted into this and other Google beta programs. Google describes its Partners as having learned advanced concepts for creating, managing, measuring and optimizing Google AdWords advertising products, and &Barr is proud to sport the Google Partner badge.